Funk veteran Freddy Fresh returns with this, his fifth album for the Howlin' Records imprint, a meeting of electro, latin and hip hop influences all crammed into a handy one-stop package. 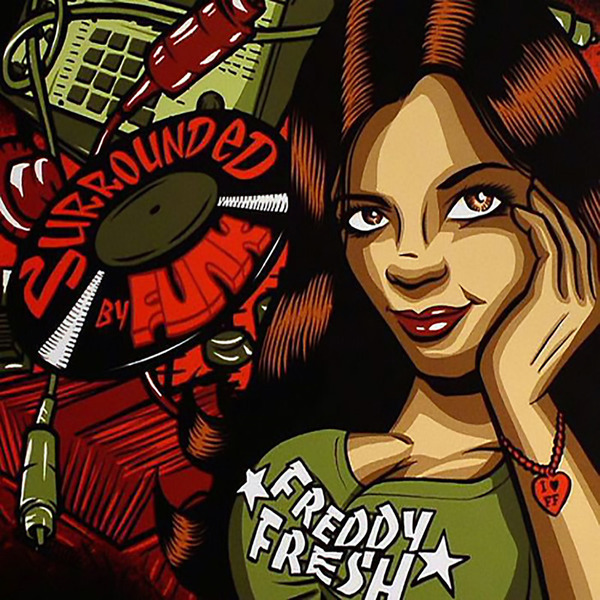 This time round Freddy's recruited one or two guest vocalists, including Keli from two-hit wonders Sneaker Pimps, Jamaican rapper Younger Youth and Tostao of Colombian regueton group Cho-quib-town. The album isn't all slow grooving plundered breaks either: tracks like Poco Pelo is an off-kilter drum & bass missive, while 'I Have Changed' comes over all disco samples and massive, house-flavoured beat arrangements.